Champion powerlifter and world-class weightlifting coach Travis Mash shares his powerful neural activation technique - proven to instantly increase your strength as well as lead to more long-term gains. 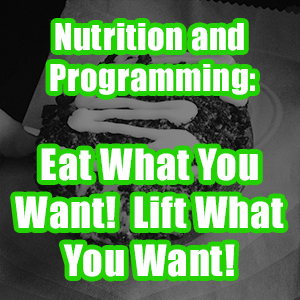 Grab the free ebook and prepare yourself for the knowledge bombs. We hope to add 7 more athletes to Team USA this year! We have several representing Team USA in the various World Cups (Silver and Bronze events)! It’s going to be a great year! How Should the Feet Move in the Olympic Lifts? DECADES OF REAL WORLD EXPERIENCE. A wealth of knowledge can be yours with these guides from Travis Mash. These programs are the cream of the crop that Travis's athletes have used to give them world-class performance. 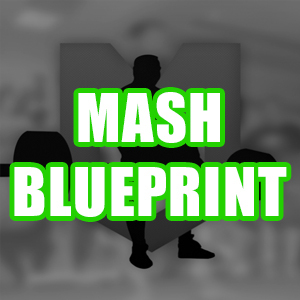 The Mash Blueprint can give you the tools to build your own program. 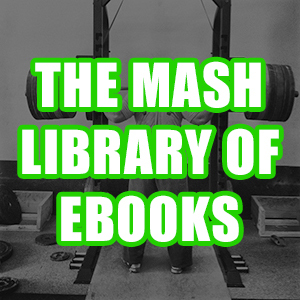 Then we've got an extensive collection of ebooks on every subject from muscle building to nutrition to mindset - and of course, a ton of amazing programs. 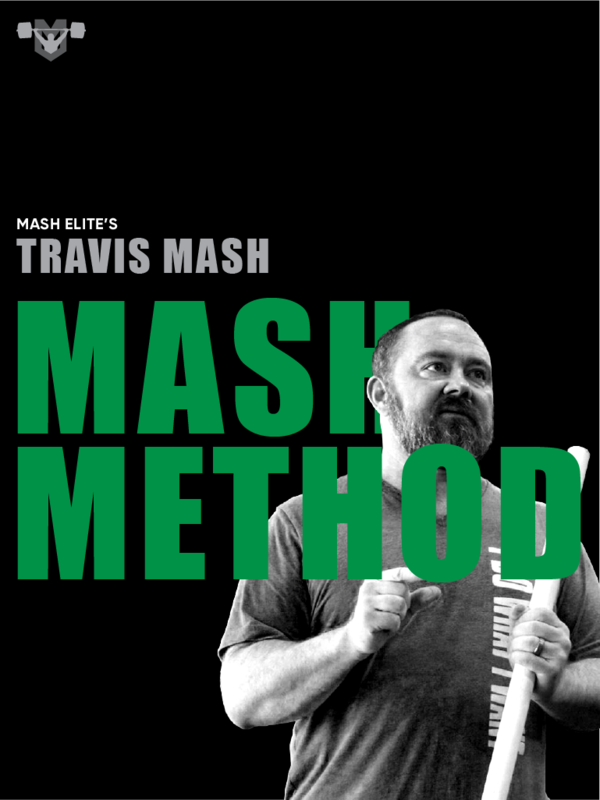 Travis Mash has spent decades studying the barbell. He is one of the few people - if not the only one - to bridge the worlds of powerlifting, Olympic weightlifting, and athletic strength and conditioning. Travis was a World Champion in powerlifting. He competed in a world-class level in Olympic weightlifting. He has coached professional Olympic weightlifters alongside Don McCauley and Glenn Pendlay at Team MDUSA and now coaches the most successful weightlifting team in America. 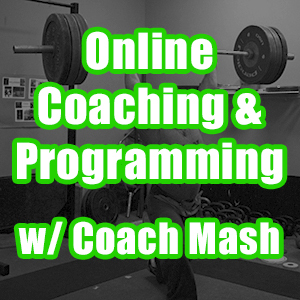 He has coached 8-year-olds, high school athletes landing D-1 scholarships, NFL players, elite powerlifters, average Joes wanting to get in shape, Olympic hopefuls, and even middle-aged mothers who struggled to do a weightless squat. 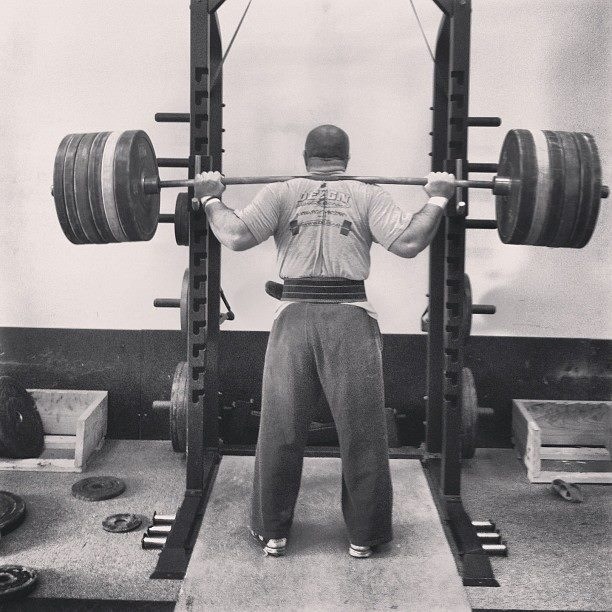 No one else understands all aspects of the barbell better than Travis Mash. And now he is eager to share his insight with you.